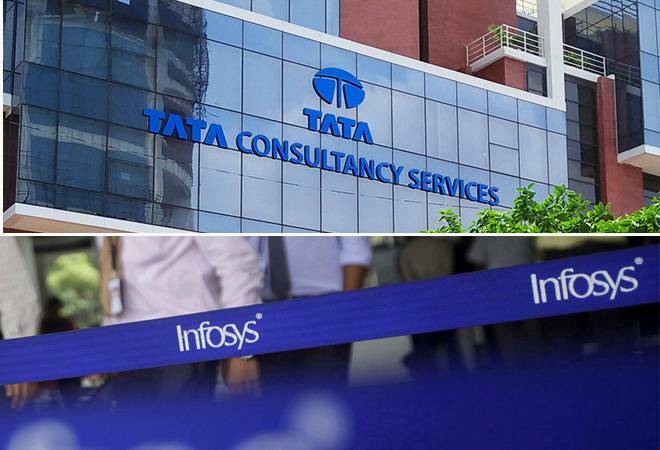 In their recently released annual reports, TCS has added 29,287 employees. Their total employee strength on 31 March 2019 stood at 4,24,285. The proportion of women in TCS' workforce rose to 35.9 per cent, and the total number of nationalities represented stood at 147. In the last 11 fiscals, for Infosys the FY19 had been the best in terms of net addition of employees. The employee strength of Infosys grew by 11.77 per cent as compared to FY18. For TCS, FY11 had been the best in terms of net addition of employees. TCS' employee strength grew by 23.8 per cent during FY11 as compared with FY10.